Critical Correspondence is an online publication by Movement Research. For this program, Critical Correspondence coeditors Aaron Mattocks and Marissa Perel honor the celebrated writer and critic Jill Johnston, whose experimental and personal voice communicated the culture of the interdisciplinary 1960s art scene. In light of Johnston’s innovative contributions to the form, this conversation considers contemporary criticism and the writer as subject. Speakers include David Velasco (editor of artforum.com) and Claudia La Rocco (founder of theperformanceclub.org). 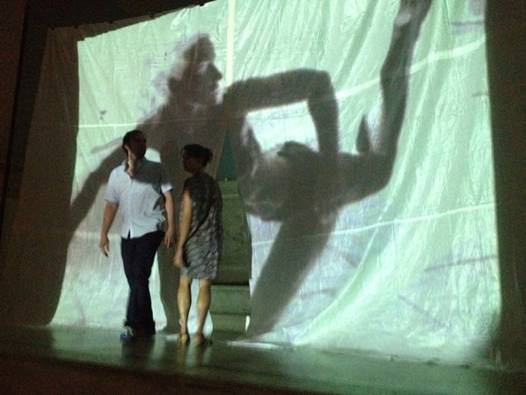 The event culminates as Movement Research artists perform readings of reviews on dance and performance.